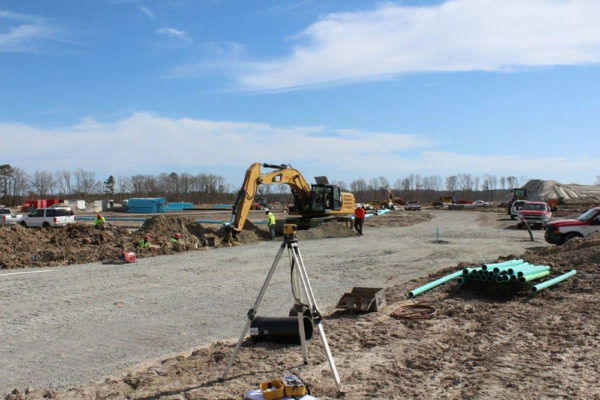 Utility Construction Project in Portsmouth, Va.
Summary: The Scott’s Creek project, located in Portsmouth, consisted of drainage and utility improvements within a populated neighborhood, active High School, and busy thoroughfare in the heart of Portsmouth. 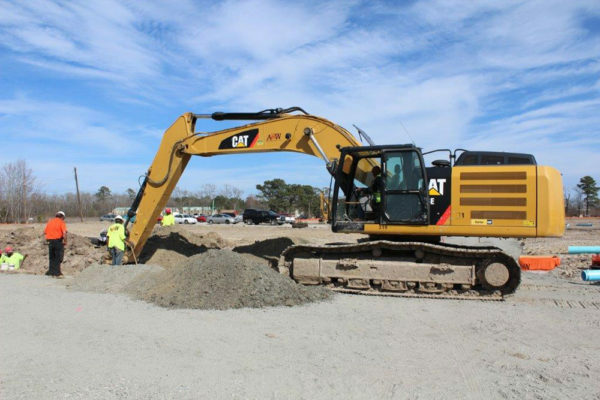 The project required coordination between HRSD, the City of Portsmouth, the City of Norfolk, VDOT, Verizon, Virginia Power, Columbia Natural Gas and Cox Communication for the installation and relocation of private and public utilities for the completion of the project. The $4,000,000 project was completed utilizing VDOT’s vision for “On time, On budget” contracts. 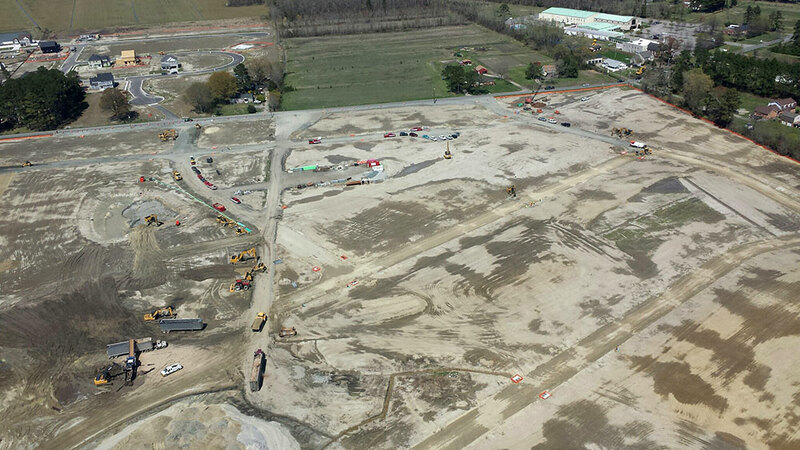 As a result of their efforts, A&W Contractors received at 98% Contractor approval rating from VDOT.